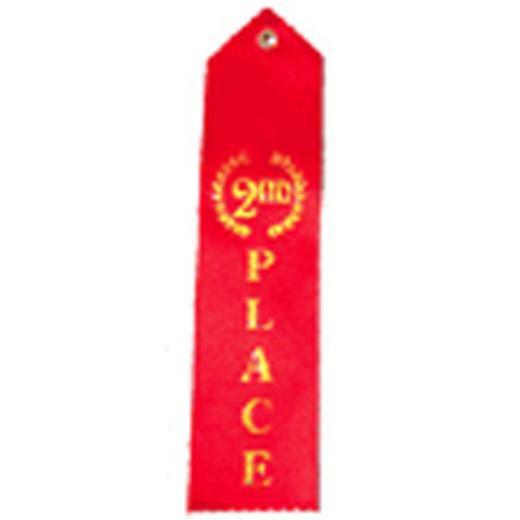 Cheap 2nd Place Ribbons - 12 Ct. Perfect addition to any sports themed event! Reward your winner with this second place winner ribbon. This winner ribbon is great for spelling bees, school field days, cooking contest, talent show, and much more. Must have for your event's party supplies. L: 4.0 in. W: 0.65 in. H: 10.9 in.